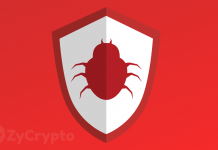 Anyone smart enough knows that the crypto world, especially the DApps space, is mainly driven by development. That’s one reason why Ethereum has remained relevant as long as the development of DApps is concerned. However, it now faces stiff competition from the likes of Tron. 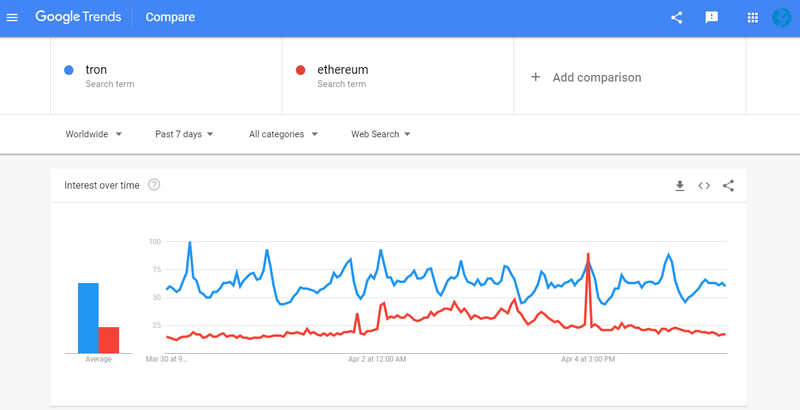 According to a particular tweet by Misha Lederman, a look at Google trends indicates that, of late, people have become more attracted to Tron’s TRX than before. In the tweet, Misha made his point by pitting TRX against ETH, which also meant pitting Justin Sun against Vitalik Buterin. Going further, Misha noted that DApp usage, as well as TRX’s daily trading volume, has increased significantly. 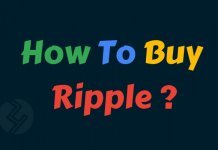 Some of the factors influencing this development are the advent of BitTorrent and BTT-based products. 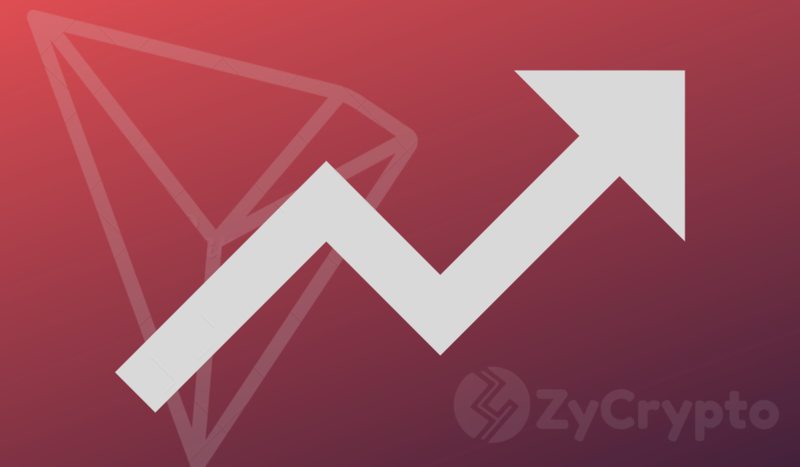 As the Tron network expands, layer-2 scalability solutions have also been introduced with positive results. Misha went on to engage some Twitter users on his thread. In his opinion, TRX’s relatively low price doesn’t matter much at the moment. All that’s needed for now is the building of the network. He noted that if such happens, an increase in price will follow. As is always the case with online exchanges, Misha’s tweet didn’t pass unnoticed by crypto enthusiasts with varying levels of agreement. 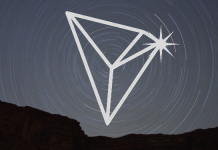 To some, the TRX price should be on par with ETH and not so low as compared to ETH’s. On the other hand, there are those that didn’t quite make a nice reception of Misha’s tweet. For one Twitter user, there’s really no point for DApp platforms to compete with each other. Another one said that the metrics posted by Misha weren’t really accurate in as far as adoption is concerned. However, it’s a fact that the crypto space remains a very competitive environment.